A compact way to store and organize your needles. 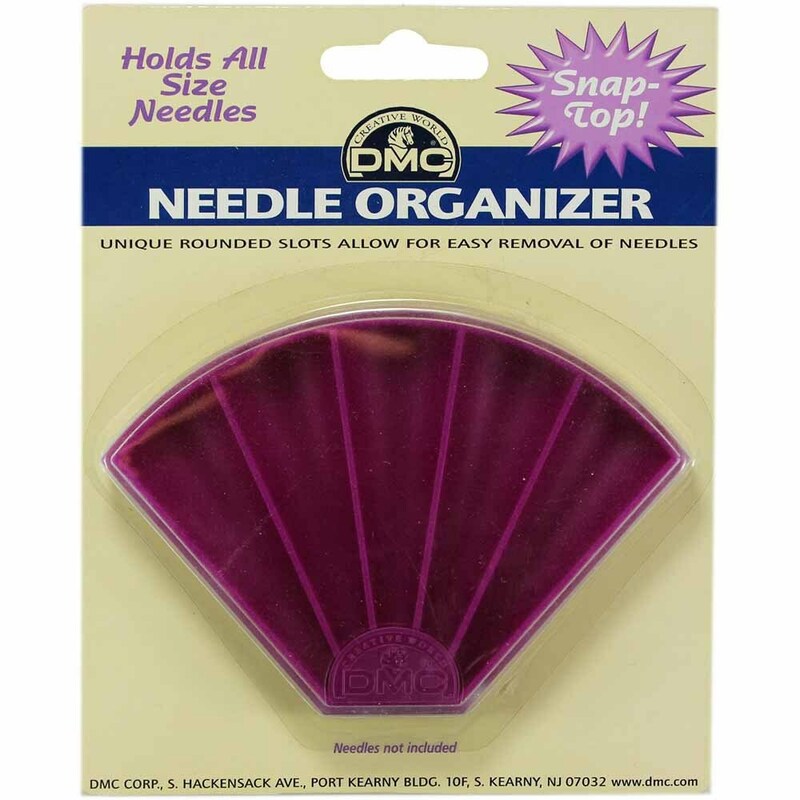 This Needle Organizer contains five storage compartments with rounded slots for easy removal of needles. The clear, snap-top keeps the needles within view, while holding them securely in the case.